2 BEDROOM 2 BATH - 1085 sq. 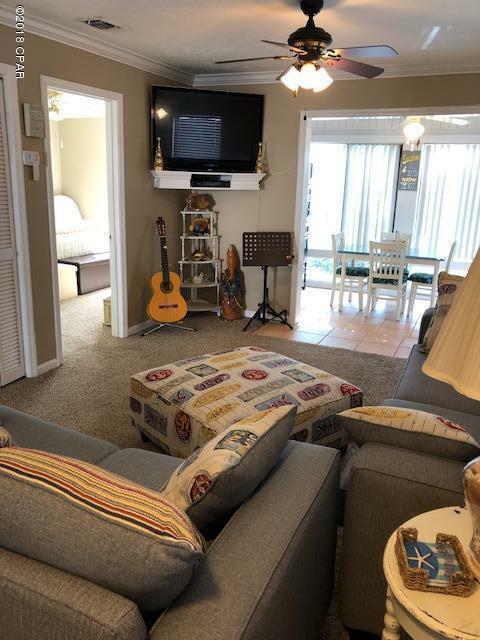 ft. condo just minutes from the beach. 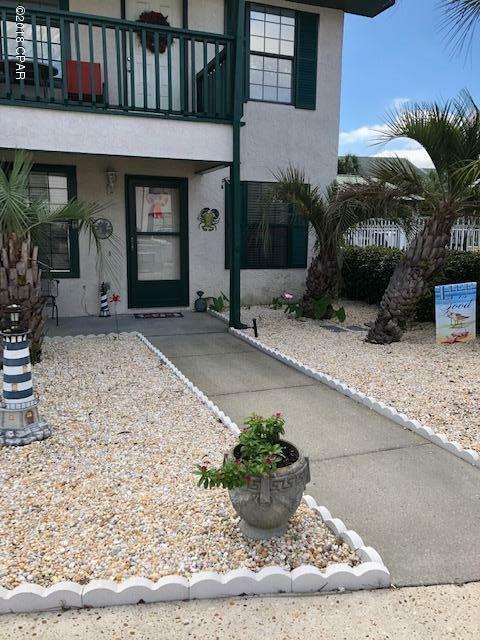 Convenient access to the Lagoon with boat access. This condo is located next to the pool and pavilion. Located on the first floor makes loading and unloading a breeze. New air conditioning system. Nice Beach furnishings makes your Beach Home a Happy Place for the whole family. 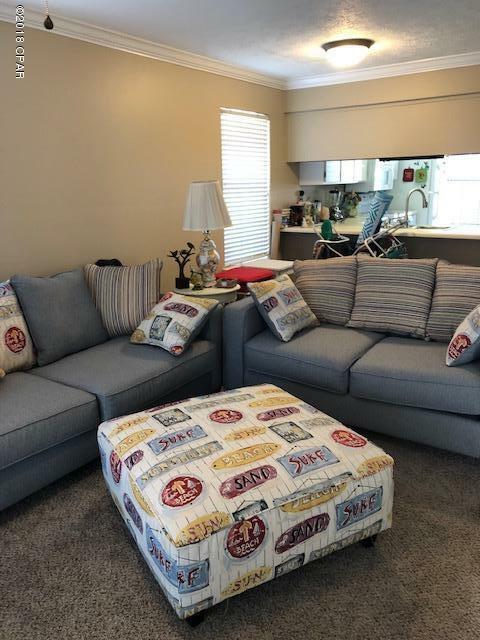 This condo is a must see! Before you buy make sure you check this one out! Listing provided courtesy of Citistar Realty. Listing information © 2019 Central Panhandle Association of Realtors MLS.